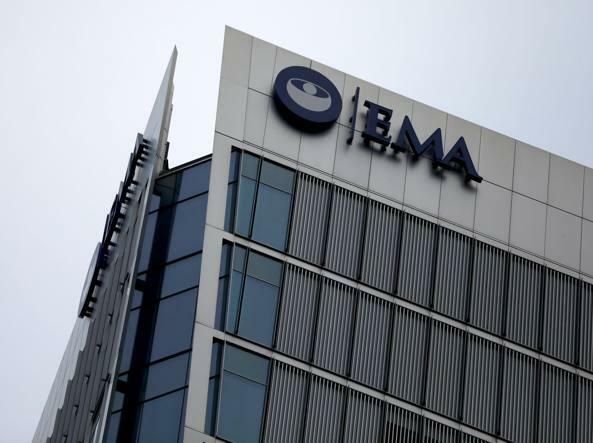 The assignment of the European Medicines Agency (EMA) to Amsterdam by lot – to the detriment of Milan – was made official at the EU General Affairs Council on 20 November. But it has now emerged that there is no documentary evidence to reassure European citizens everything was done correctly and according to the rules; the procedure displayed unprecedented anomalies and levels of secrecy, culminating in selection by lot. The representatives of Italy and the Netherlands were not even called to supervise the proceedings at close hand. “Even in children’s tournaments the referee allows the two team captains to watch the toss of the coin …”, commented one ambassador present on the day. The ballot papers of the three rounds of voting by the ministers were immediately burned, and the speed with which the draw was performed made any checks either before or after impossible. Above all, on 20 November there was an attempt to shroud everything in the utmost secrecy, with not even the draw method made public. Moreover, since last week the EU Council has continued to refuse to give the Corriere any information on how the voting and count took place, let alone on the lot drawing procedure. We have been able to reconstruct what happened thanks to informal interviews with ministers and ambassadors present, who set greater importance on the value of transparency than on being sworn to secrecy. Why didn’t they have a penalty shootout?